After Pune Cops told court about 'Rajiv Gandhi type' assassination plan were plotted to kill PM Modi, Maharashtra CM Devendra Fadnavis gets two death threatening letters from Maoist organisations. 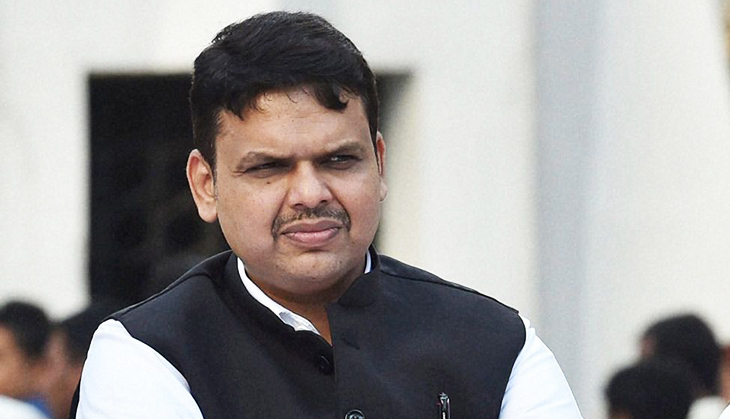 In the letter, it was also asserted life threats to Mr Fadnavis family. Both letters mentioned the recent Gadchiroli encounters where several Maoists were gunned down. Police are investigating, a Maharashtra Home Ministry Sources said. Earlier, Pune cops made a shocking revelation on Friday that they have intercepted the internal communication of Maoists planning and plotting in a 'Rajiv Gandhi type' assassination of Prime Minister Narendra Modi by "targeting his roadshows".